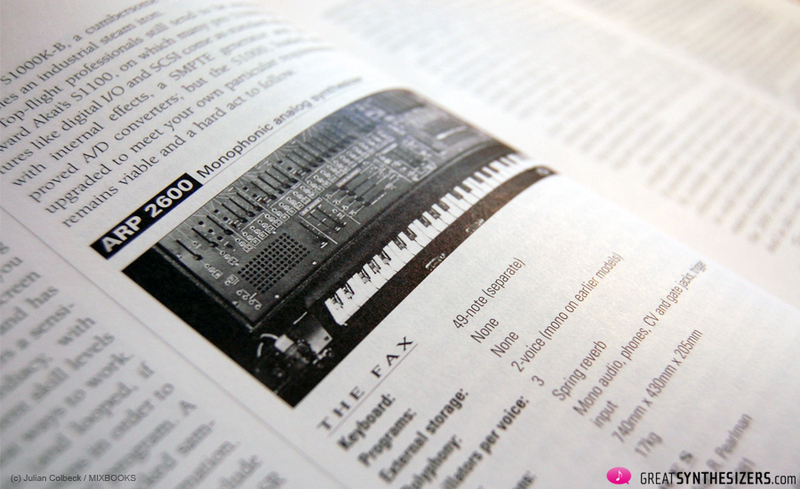 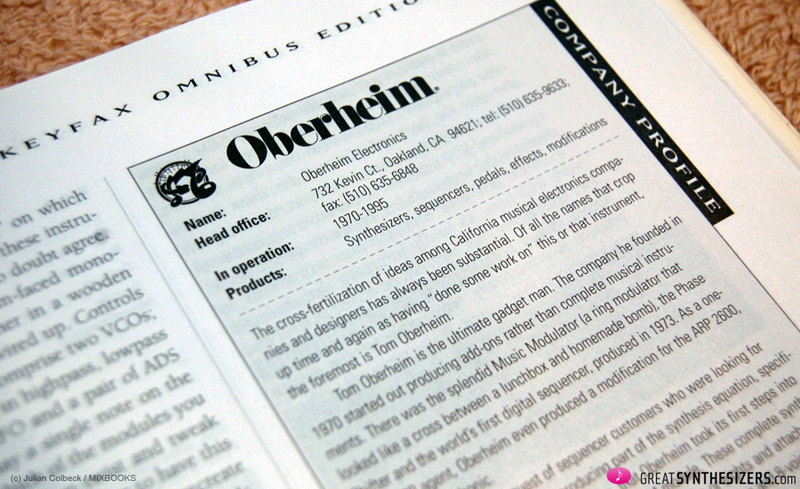 Admittedly, there aren’t many encyclopedias around that are dedicated to synthesizers. 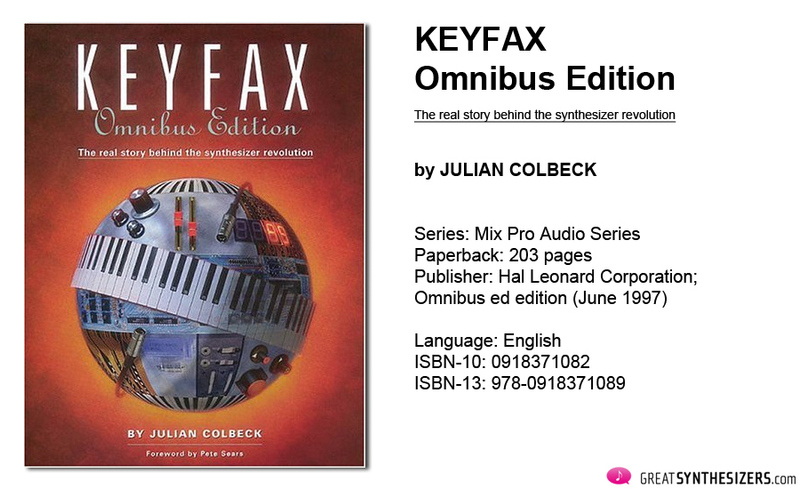 One of those few is Julian Colbeck’s KEYFAX. 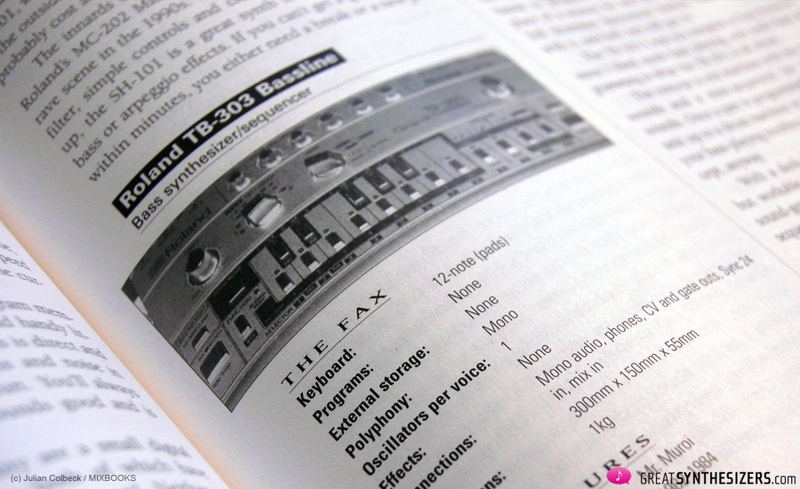 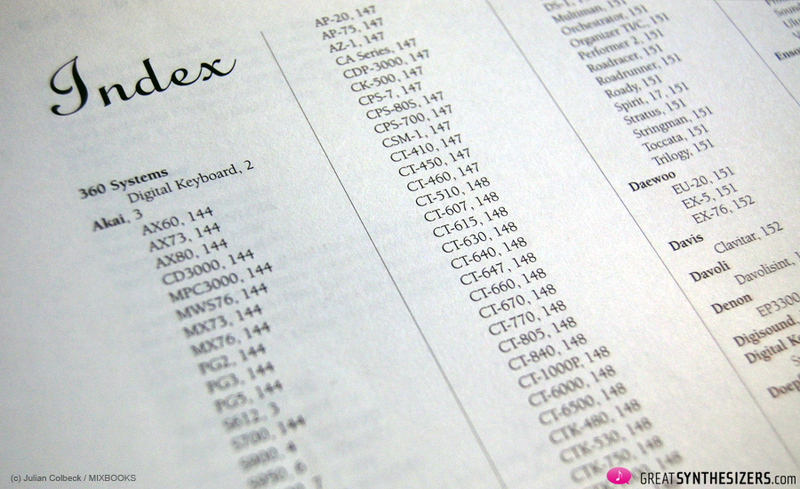 To be exact, we’re talking about a series of books that started in 1986 with “Keyfax 1”. 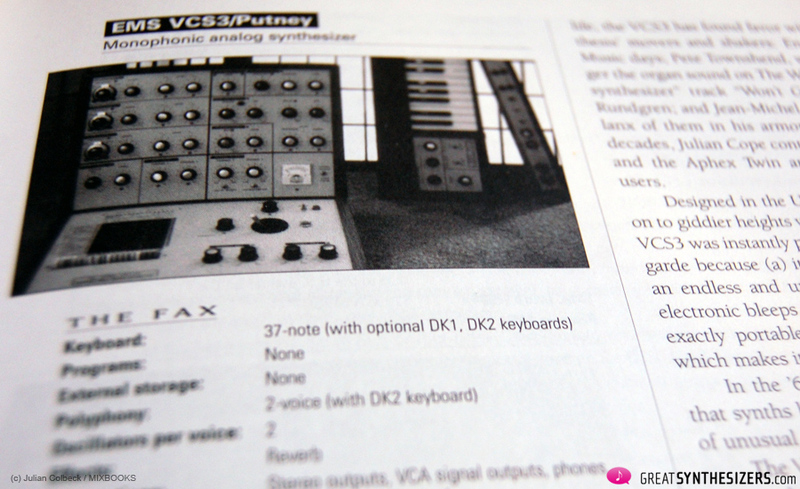 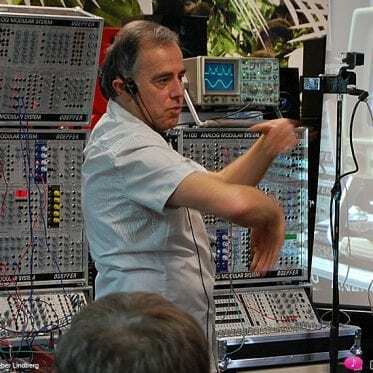 The “Omnibus Edition” introduced here is a compilation of synthesizer history between its beginnings at the end of the 60s and publication in 1997. 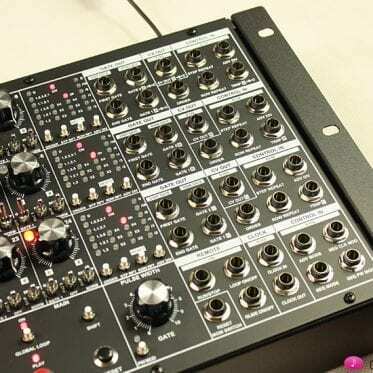 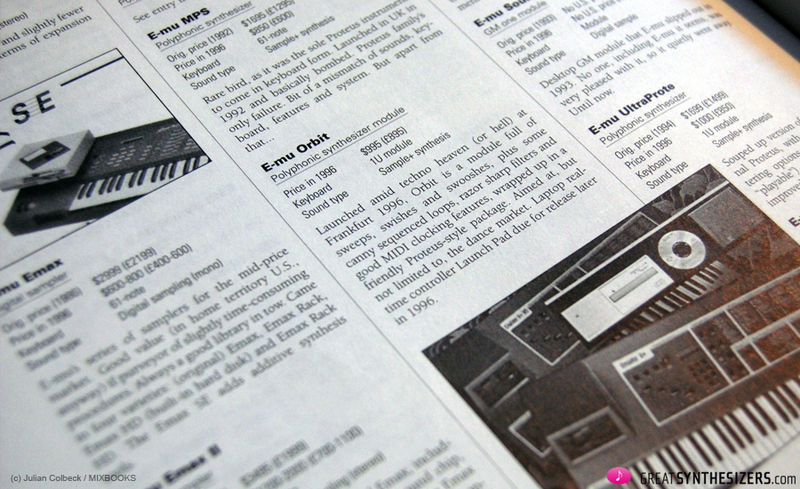 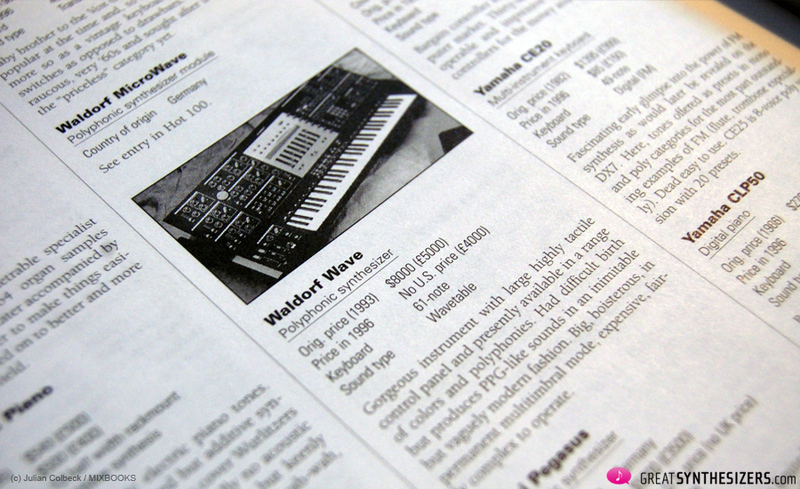 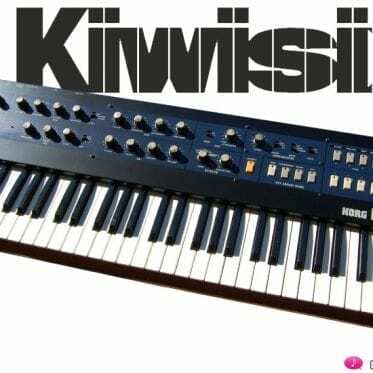 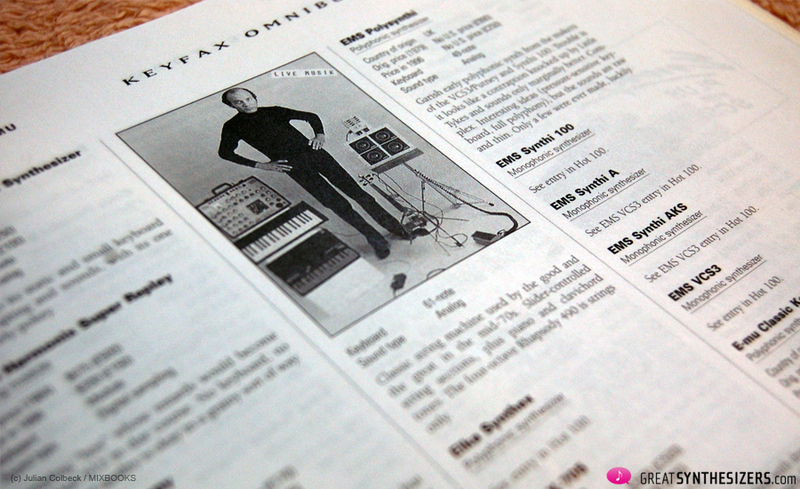 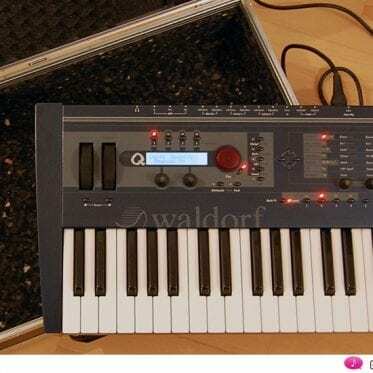 The HOT 100 synthesizers are described in detail. 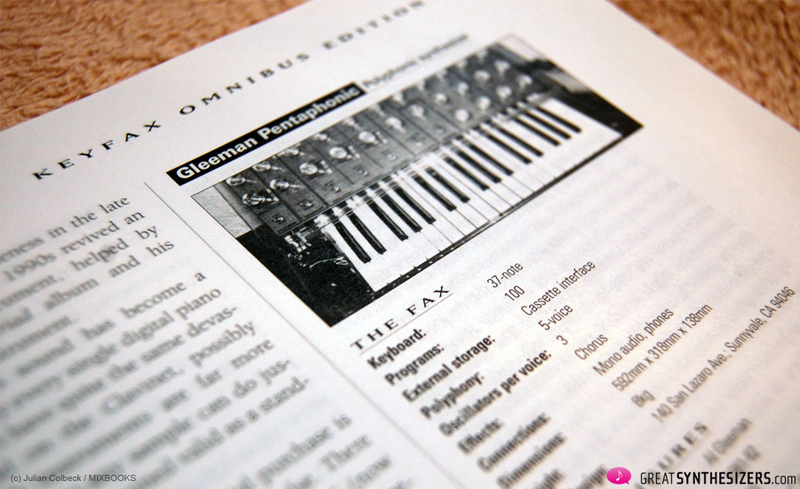 Excellent test reports give an in-depth view into the individual instruments. 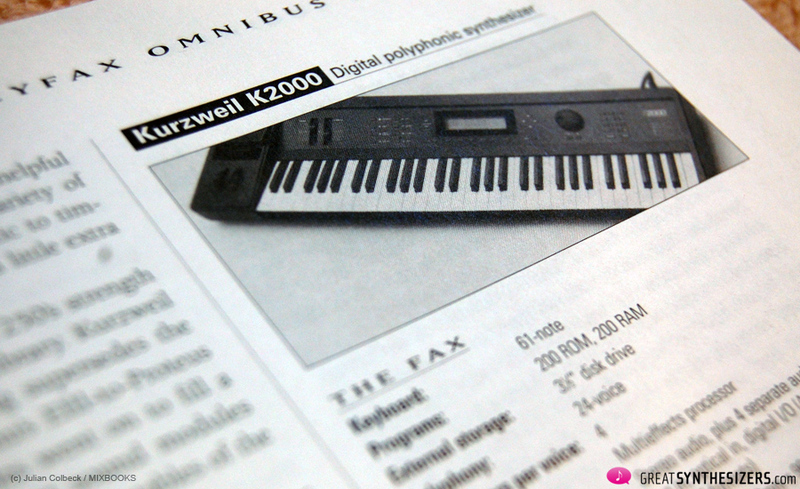 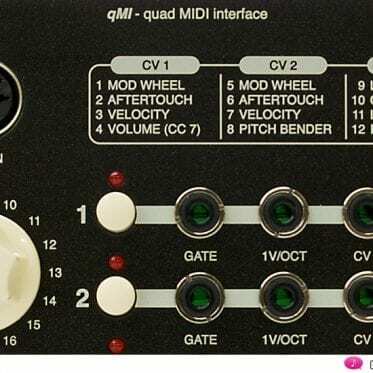 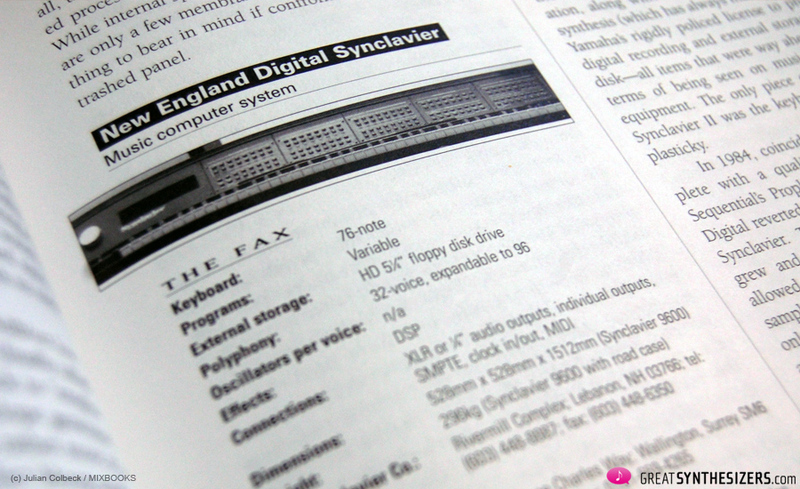 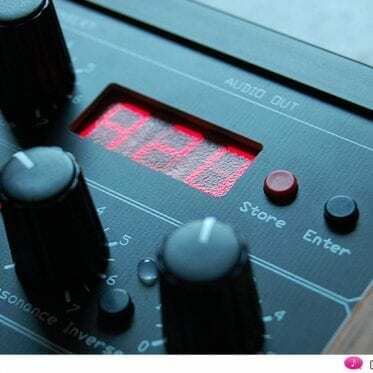 There’s also background information about each synth manufacturer and some important “fax data” associated with each instrument (type of synthesis, dimensions, weight, number of instruments made, period of production, …). 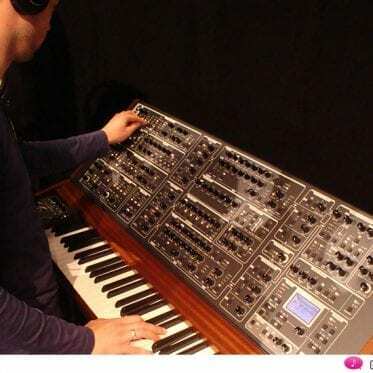 Not all details are absolutely correct (e.g. 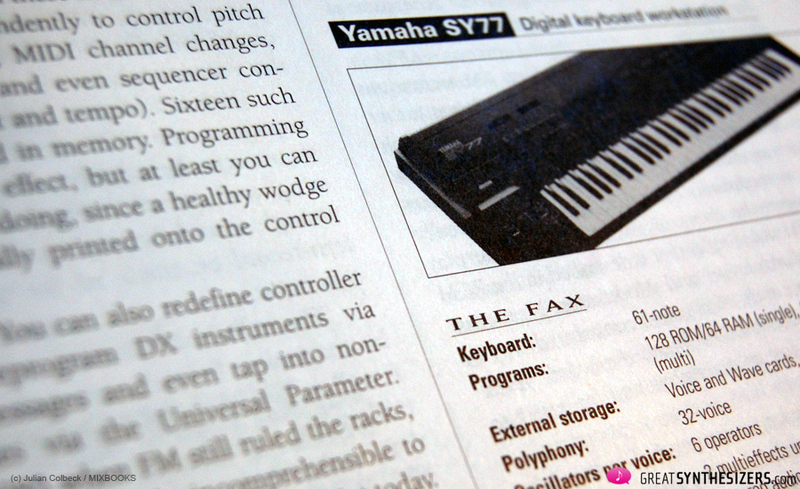 some data considering the number of instruments made), but this is definitely outweighed by the correct information. 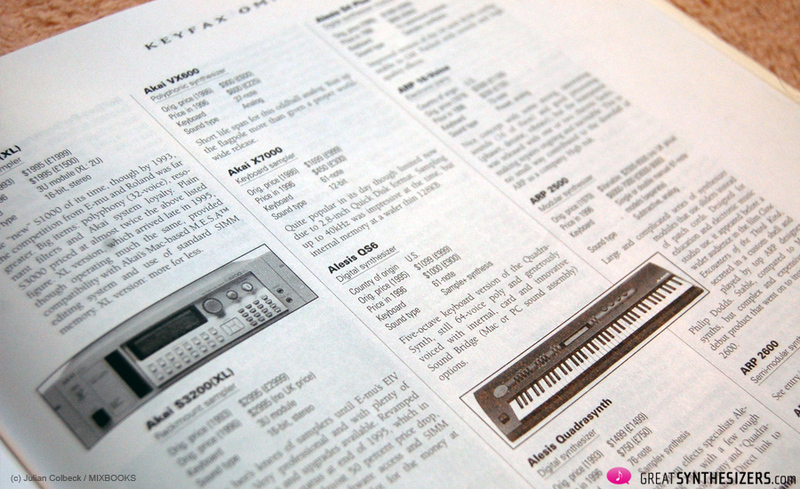 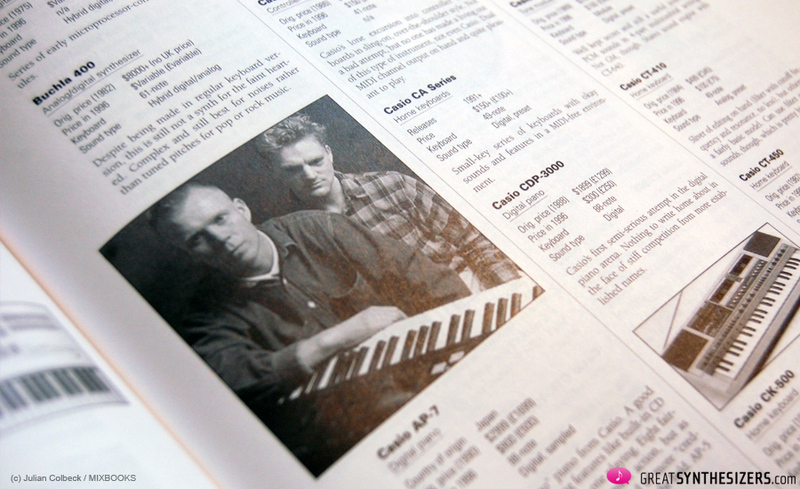 Since the Hot 100 represents only a small part of total synth production, there is a PRODUCT DIRECTORY at the back of the book with short informative captions describing instruments which didn’t find more room in the main body of the book. 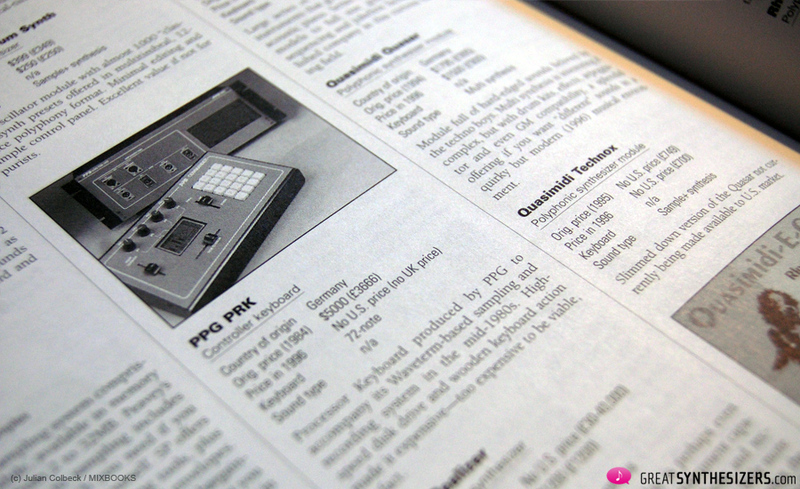 Nonetheless a MUST (!) 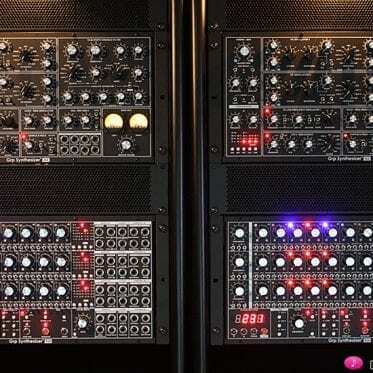 for all of you synth freaks out there. 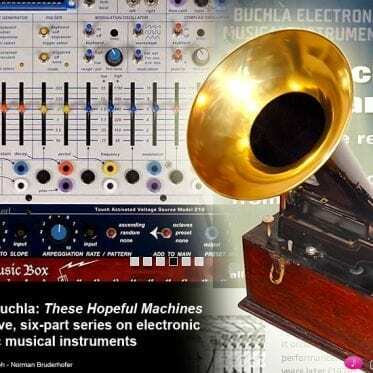 These Hopeful Machines: six-part series on electronic music!